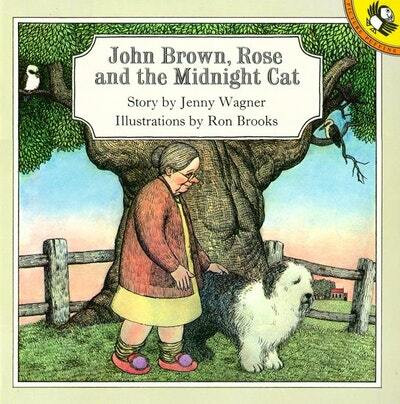 Ron Brooks has illustrated many children's books, including those considered to be classics of Australian picture book publishing: John Brown, Rose and the Midnight Cat (first published by Viking in 1986), and The Bunyip of Berkeley's Creek (Viking 1989). Both these picture books have earned world-wide recognition and critical praise. 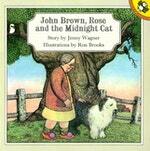 Old Pig (published by Allen and Unwin) was named Best Book of the Year 1997 by the New Yorker and the Chicago Tribune. Recently Ron illustrated two beautiful companion picture books, Henry's Bed and Henry's Bath, written by his wife Margaret Perversi. Be the first to find out about Ron Brooks.